Description of the Uni-Patch Lotion 2 oz. Post-treatment skin care lotion specifically formulated for electrotherapy. Relieves chapping, sunburn and dry skin. 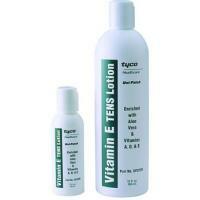 Enriched with vitamins A, D, E and other natural ingredients to keep skin healthy. Stimulator & Electrode Accessories can be found in our extensive online collection of products from globally recognized and trusted brands, including Uni-Patch. An excellent option to consider is the Lotion.